Did you know - your air conditioner and furnace work together as one system. They are connected by the same vents. When it's cold outside, your furnace will work to keep you warm. 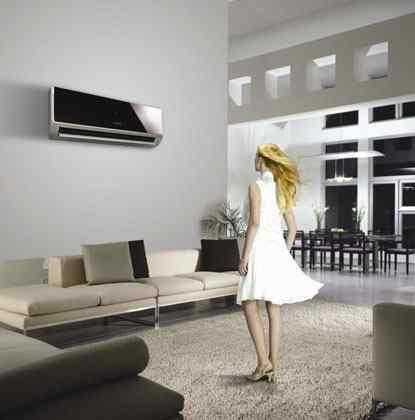 When it's hot outside, your central air conditioning system will keep you cool. There are many other advantages to having a central air system as well. As long as you are keeping a clean filter up to date, your central air system will always move cool, clean air into your home, office, or other place that you have it installed. Making the right decision about which air conditioning system you should have installed, starts with making an informed decision about the system you should buy. We have two flat rates for installing an air conditioner in your home.